Check-outs are often early in the morning, but what to do with all your luggage, while enjoying the last few hours of Malta’s beauty? 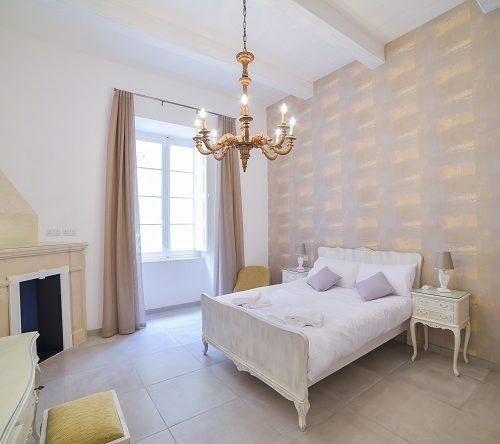 Being centrally located, only a 5-minute walk from the bus terminus, Sliema ferry or Three Cities ferry, one can leave their luggage in a secure office and enjoy the rest of the day exploring Valletta or the Maltese islands, without the difficulty of having to carry their luggage with them. With our luggage storage service travellers are able to enjoy the city’s attractions, iconic hills, and stepped streets, without the added distraction of carrying one’s luggage. 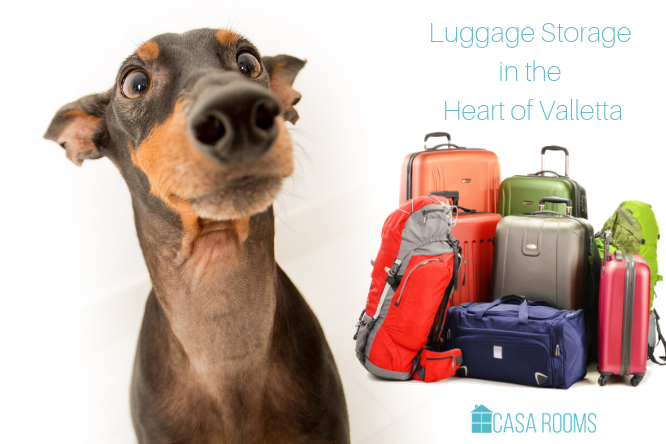 Whatever you want to visit before your departure, Casa Rooms’ storage space for your luggage can help you avoid a cumbersome experience in the hilly area of Valletta. We look forward to storing your luggage at our premises, located at 29, Strait Street, Valletta (corner with St John Street or opposite Frascati cafe). 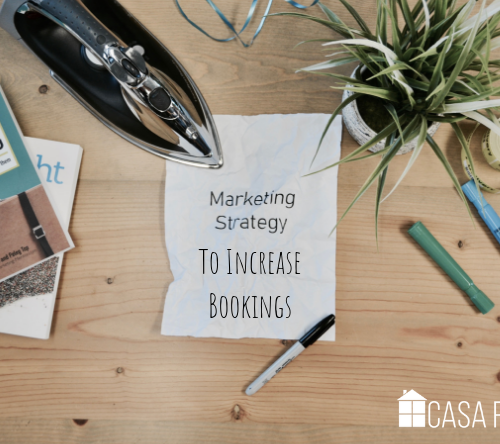 In addition, should you wish you can also contact us on bookings@casarooms.com or +356 2731 1536.